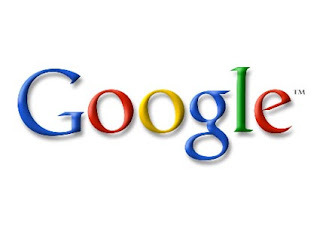 Google recently introduced a new feature which allows users to upload pictures from their computer or from a photo service like Picasa. However there is a simple warning: Only select images that you have confirmed that you have the license to use. Microsoft’s Bing search did allow users to customize is background, but the choice of pictures is limited to a maximum of 5 predefined pictures which you cannot change. Google also has iGoogle that lets users to add gadgets to the search engine's default page.